Do you feel like you have the talent to be the best CFO you can be, but you aren’t sure how to develop the financial leadership skills you need to get there? If so, you’re not alone. 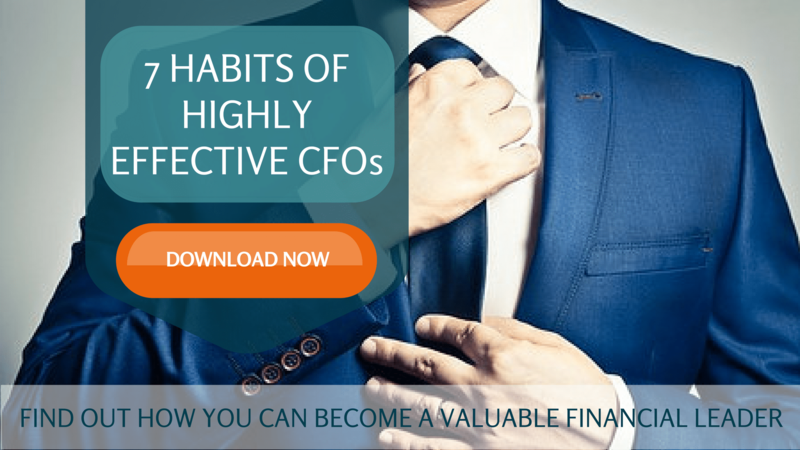 Many financial professionals don’t know what is really expected of a CFO. But they are also don’t know how they can develop the skills to meet those expectations. Over my 25+ years consulting with entrepreneurial companies, I’ve discovered that there are really 3 ways you can get these skills. Click here to read a white paper we recently published outlining what they are and how to decide which one is right for you.